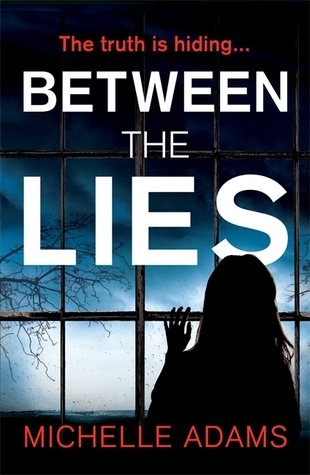 Within the first few pages of this thriller you just know it’s going to be good! Chloe Daniels wakes up in a hospital bed having no idea how she got there, who she is or who these people calling themselves family are. Very scary. Back in her parents home she struggles to remember what happened to her and as she snatches glimpses of her past she begins to believe her family are telling some pretty bad lies. What was she running from that night her car crashed? Even the police seem suspicious of the circumstances. When she discovers one of the cruelest lies she has been told, she sets out to find the truth about who she was and who she can trust. I felt so horrible for Chloe. She honestly had no one in her corner. And what a psychological thriller it was. I had no idea that ending was coming!